Over the years, Natural Resources Adelaide and Mount Lofty Ranges (NRM) have been involved with providing educational resources for schools and the community. One resource has been A3 Identification Charts. This week has seen the release of another identification chart – Common Orchids of the Adelaide Hills. 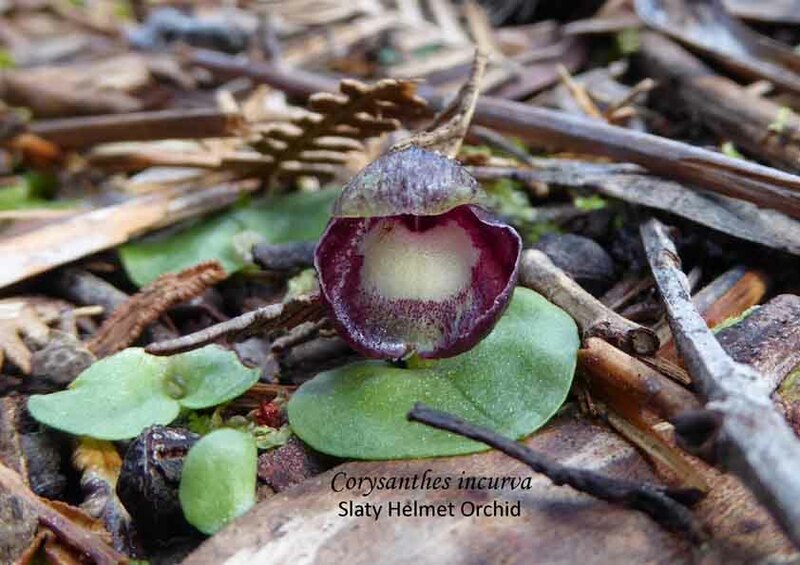 Produced in collaboration with the Native Orchid Society of SA, it was launched at our general meeting on April 28. These charts are available free from the NRM website. To get a copy of the poster, click on the image below and scroll down to Identification Charts. Whilst there have a look at some of their other posters. PS the chart looks good on a smart phone which makes it convenient for out in the field. 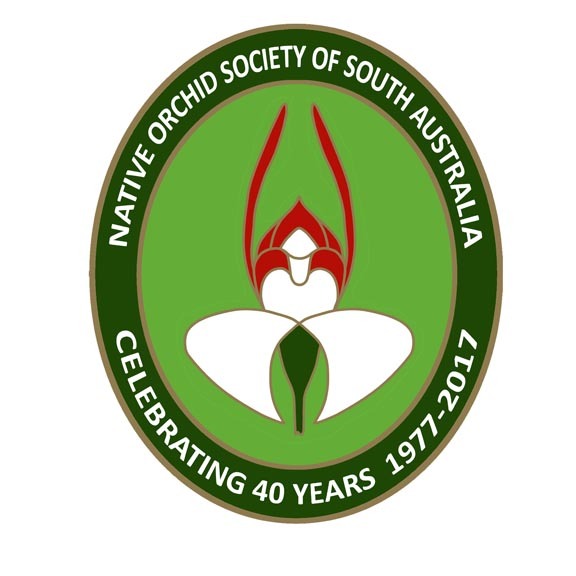 This entry was posted in Orchid Snippets and tagged Australian orchids, Native Orchids, NRM and orchids, orchid, Orchid Identification, Orchid Poster, South Australia, South Australian Orchids, Terrestrial orchids, Wild Orchid. Bookmark the permalink.